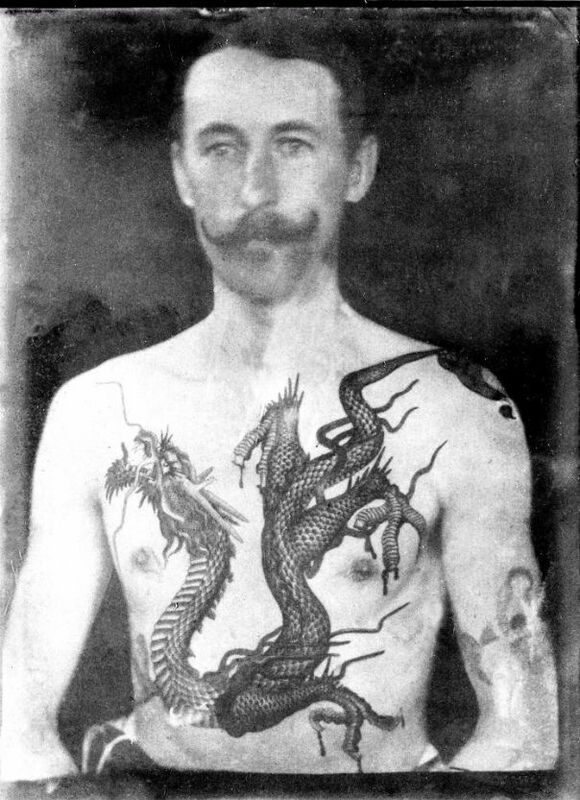 In Victorian England, Sutherland Macdonald stands out as the country’s first professional tattoo artist. 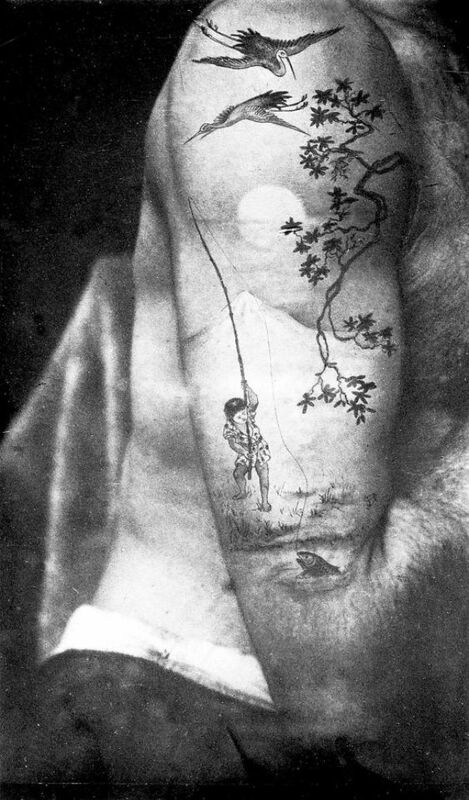 After James Cook‘s trip to the South Pacific, where the crew was exposed to Polynesian inking culture, tattoos began to trickle into society, growing in popularity through the years. 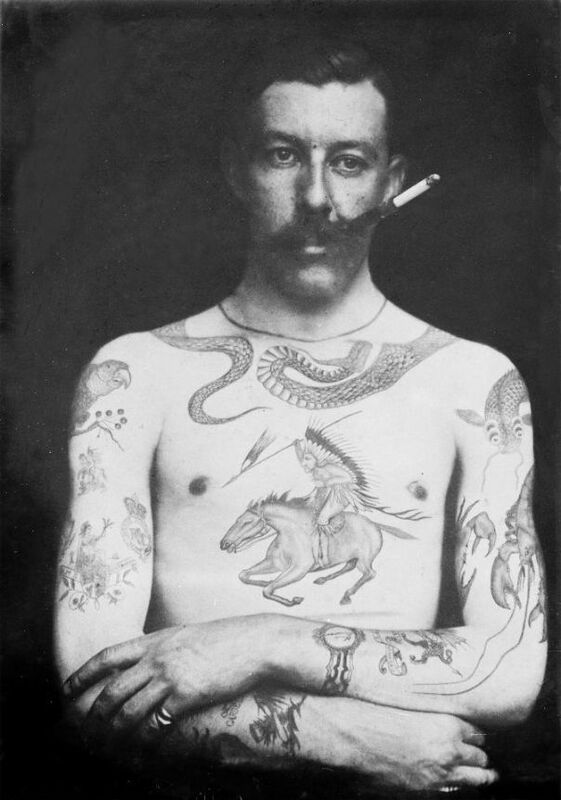 For his part, Macdonald was said to have been exposed to tattooing in the 1880s while with the British Army. 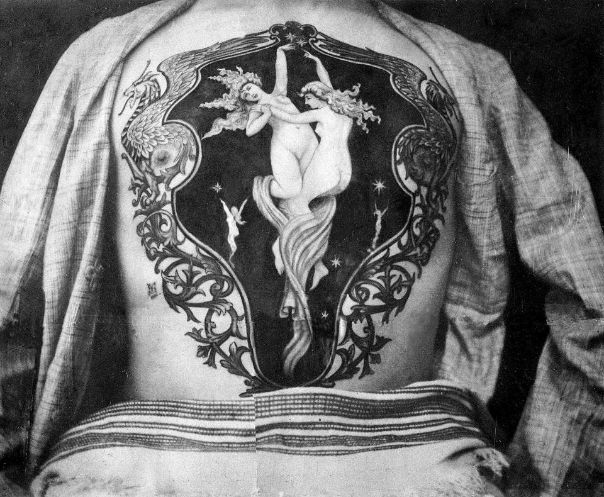 Already an artist, Macdonald picked up the craft and by 1889 was operating a tattoo parlor out of the Hamam Turkish Baths at 76 Jermyn Street in London. 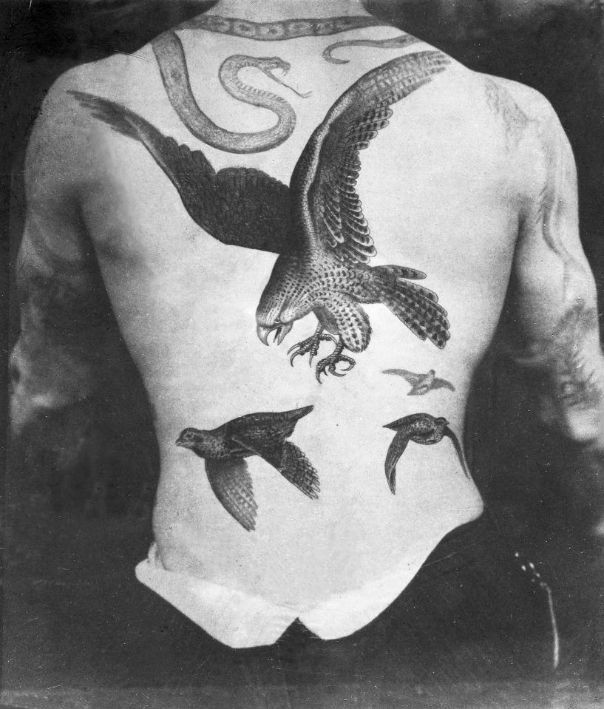 In Victorian England, working as a tattoo artist was unheard of. In fact, in 1894 the Post Office Directory—the Yellow Pages at the time—had to add a new professional category for his listing. 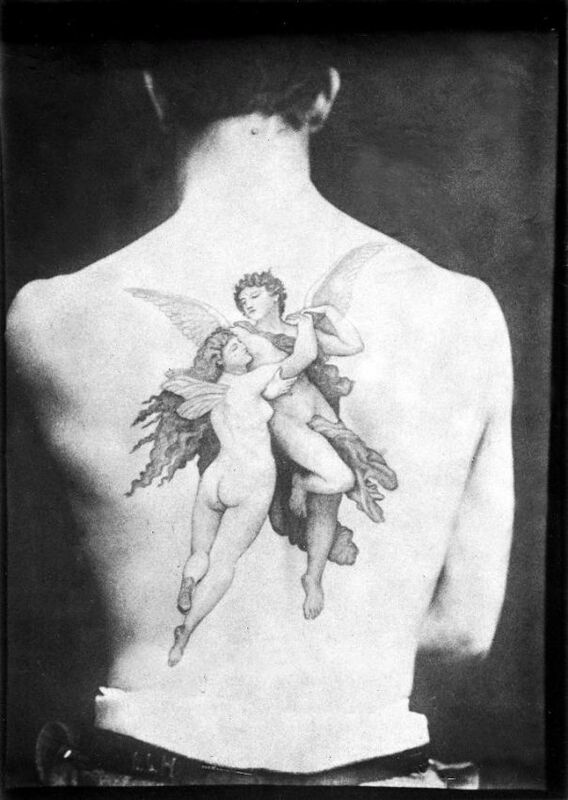 Thus, the word tattooist, a combination of tattoo and artist, was coined. Macdonald remained the only professional under the category for four years. 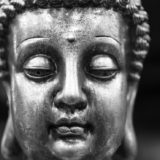 “While tattooing was going on, there is no evidence of another professional studio in Britain at the time, working on paying customers,” explains Matt Lodder, a lecturer at the University of Essex. Macdonald, who started off using hand tools and then graduated to an electric machine that he patented in 1894, had his share of celebrity and aristocratic clients. 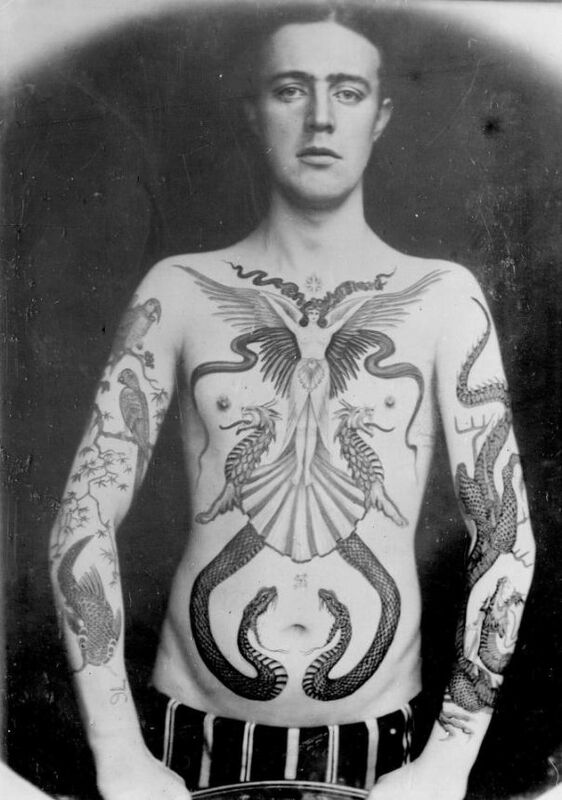 He’s said to have tattooed several of Queen Victoria’s sons, as well as the kings of Norway and Denmark. 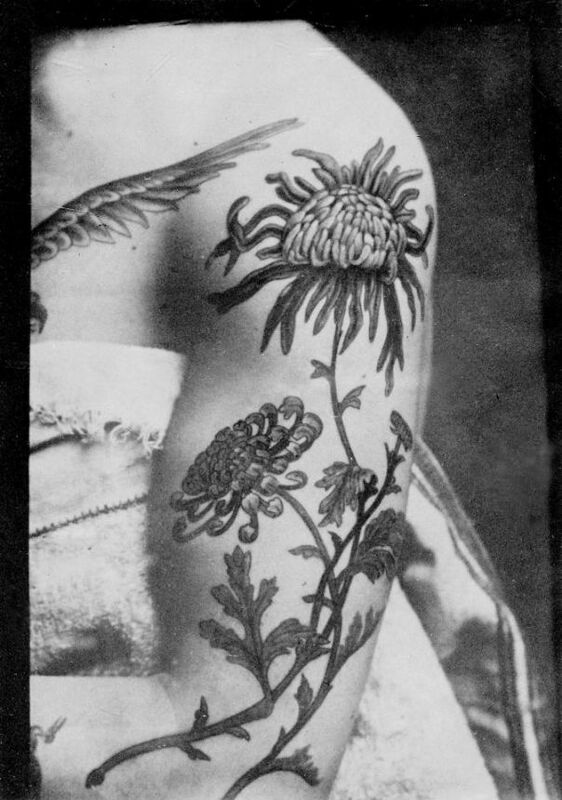 Tattoos were becoming increasingly popular with the European elite after Britain’s King Edward VII and his son were tattooed in Jerusalem and Japan, respectively. And if that were not enough, Macdonald is also thought to have pioneered the use of blue and green in his work. 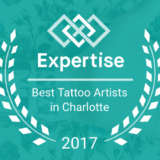 All told, Macdonald is a historic tattooist who helped pioneer the art form, helping elevate it to a respected profession. These images are part of the exhibition Tattoo: British Tattoo Art Revealed, on view at the National Maritime Musem of Cornwall through January 7, 2018. 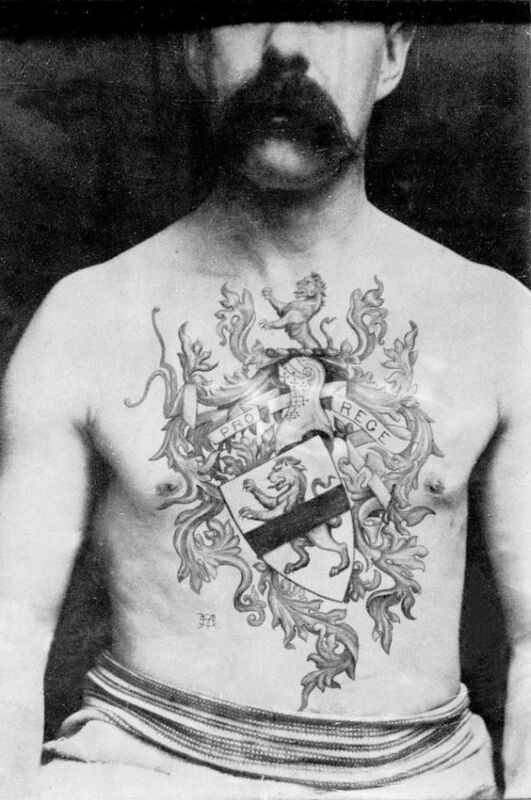 Sutherland Macdonald, who opened his own tattoo studio in 1894, was the first professional tattooist in Britain.